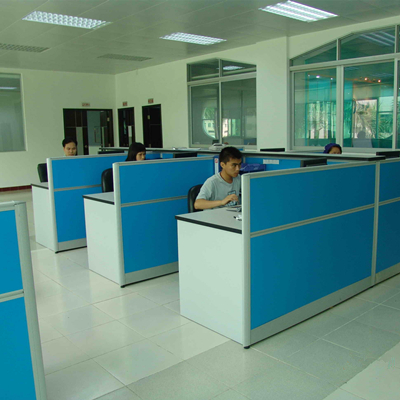 UA’s history dates back to 1955 with the founding of the Hong Kong Zhihua Group. During the second half of the 20th century its name has become synonymous with leadership and innovation in the plastics industry. 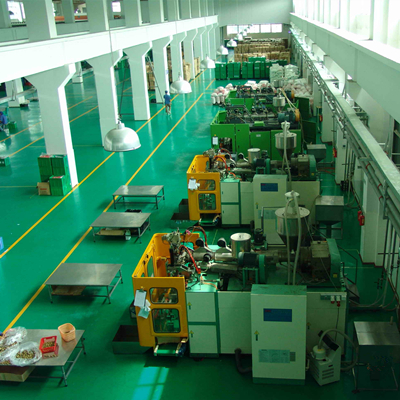 From its roots as a high quality manufacturer for plastic toys, the group has since branched out into the fields of plastic packaging for cosmetics, food, health care products and a variety of other industries. 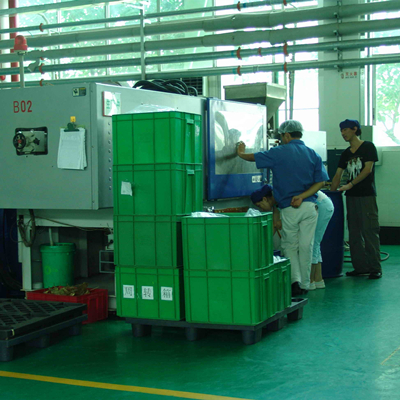 In 2001 the first factory for cosmetic packaging was established, after which several more soon followed. 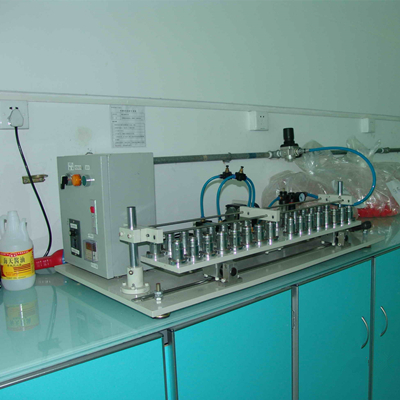 Our products are mainly designed for the skin care, hair care, body care, personal care, color cosmetics, and fragrance markets. 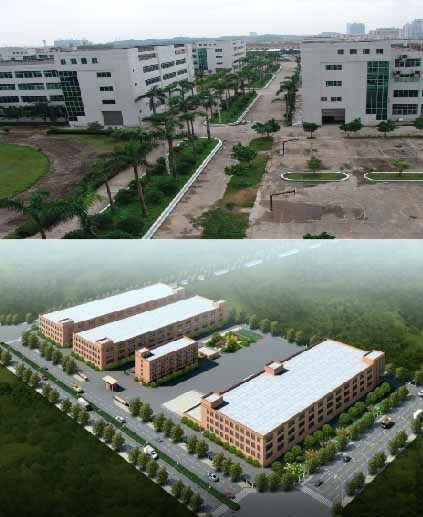 Today we’re operating 4 factories in China, with a total combined factory area of 67000m2 (720000 sq ft) and over 800 employees. In 2014 we achieved a sales turnover of USD 75 Million.